Regardless of if your business is a brick and mortar where people come to shop regularly or an office space with a floor full of employees, you need to take every step possible to keep the building safe. One structure that should never be neglected is the home’s roof. RA Construction KC has all of the tools, experience, and knowledge to help make sure your roof is safe and is protecting both the building and everyone who steps inside. You can’t afford to have your building out of commission for even a week when you’re trying to make a profit. 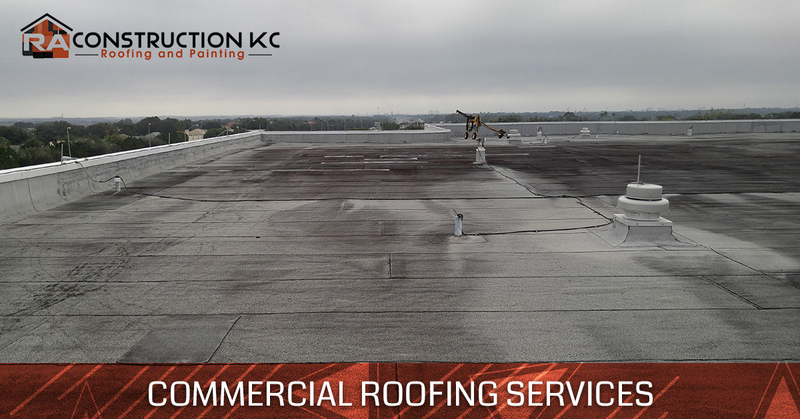 Our roofing team knows how to move quickly and with excellence to get you a roof that lasts without slowing your business down. Roof repair and replacement can be big budget items, and whatever work is done needs to last for years. The RA Construction team will do whatever it takes to ensure you get your money’s worth and then some. As roofing professionals, we have access to high-quality roofing materials at low prices. That means we can save you money and still deliver fantastic commercial roofing results! 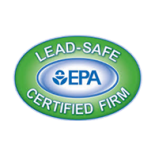 We provide warranties both on the work we do and the materials we use. Why? Because we put your interests first. Let us take care of your roof and enjoy true peace of mind after we’ve left. We specialize in various roof type systems ranging from TPO, EPDM, Modified Bitumen, and PVC. Additionally, all of our in-house workers are part of a worker’s union who are prepared to fix, replace, or install a roof in a timely manner. Be sure to call our certified roofing repair company today!